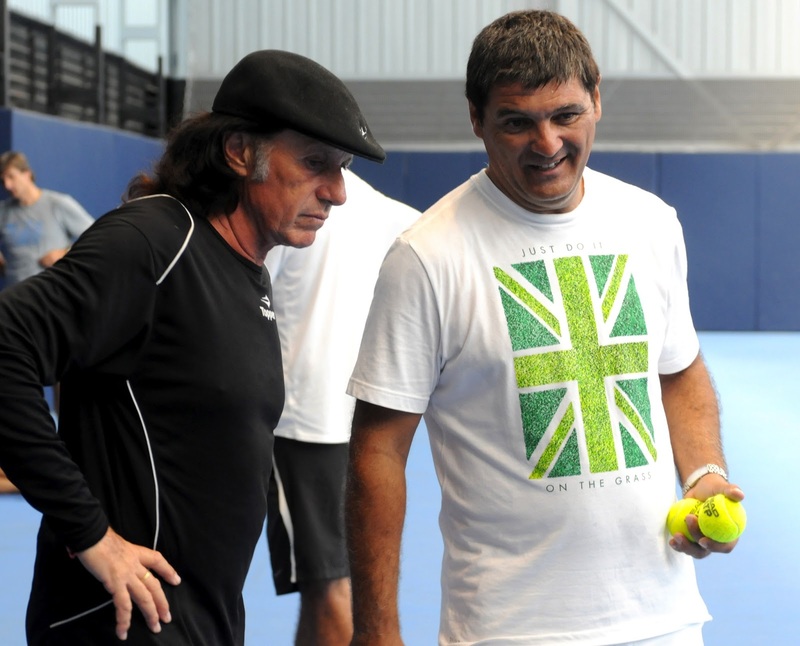 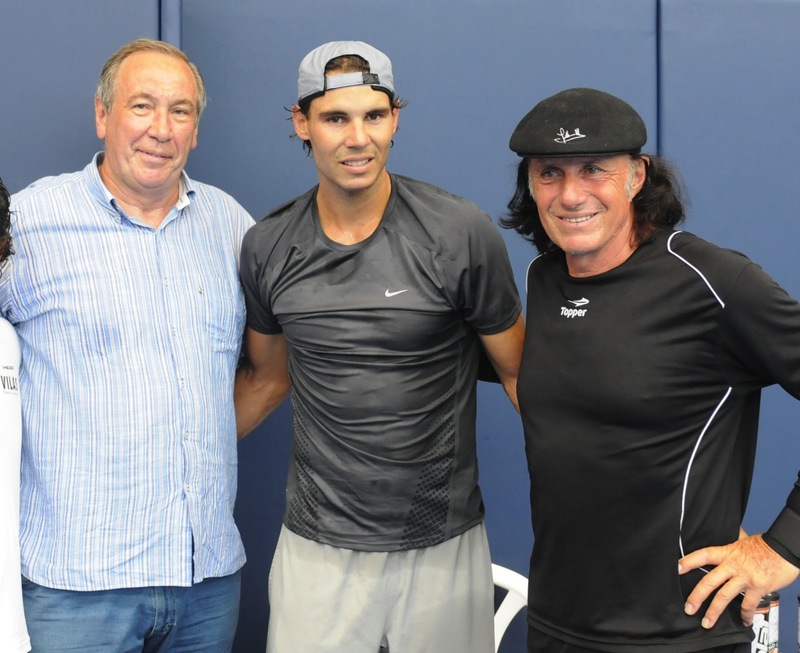 Legends of Tennis , together in Manacor, Mallorca. 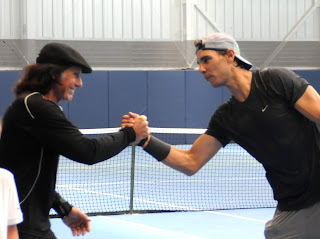 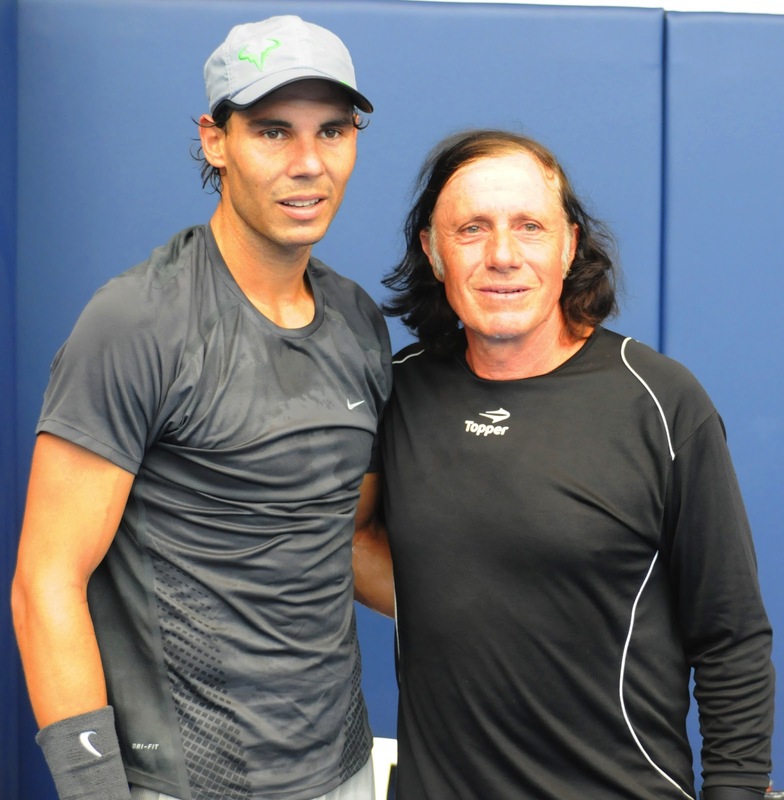 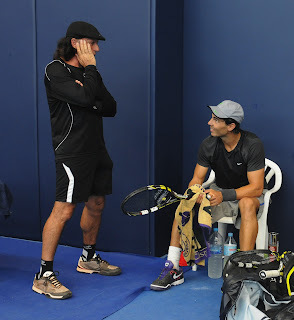 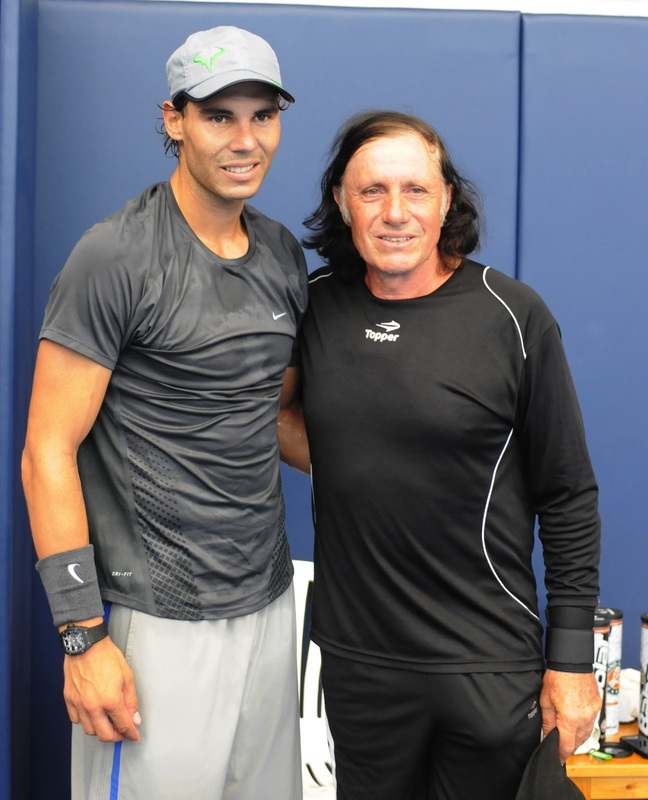 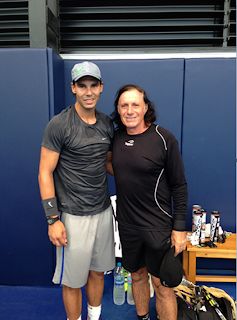 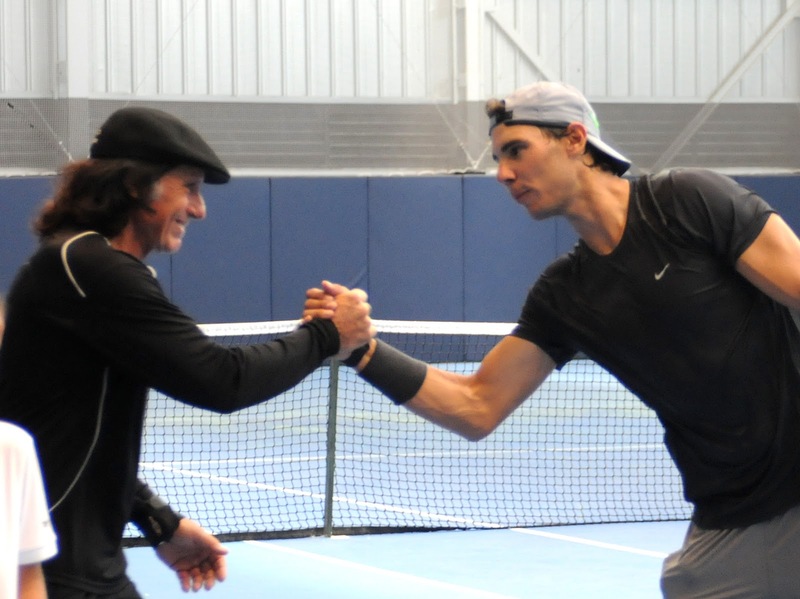 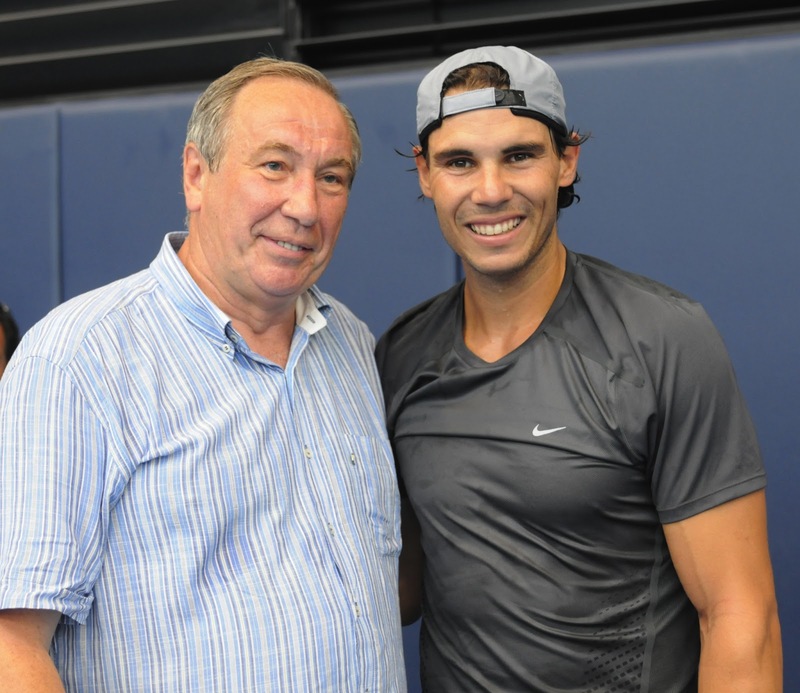 Rafa Nadal was visited by Guillermo Vilas in Manacor. Nadal, Vilas andTarpischev palmares are most important of all time, records and trophies won on all surfaces and in all kinds of tennis competitions.